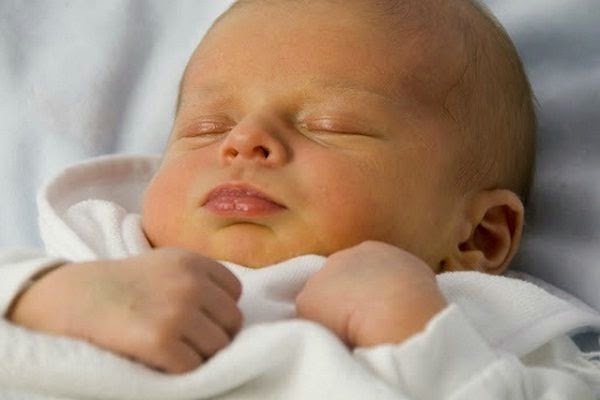 Jaundice in Newborns – What Do? 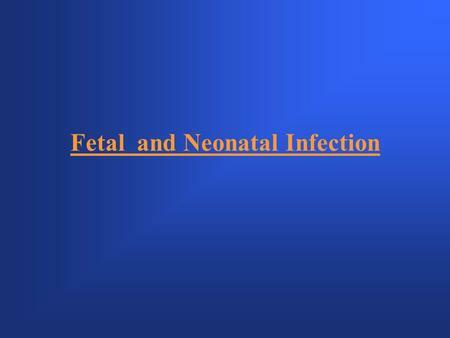 The so-called neonatal jaundice is quite common and harmless to the happiness. However, it should be observed by the doctor or midwife. At a jaundice baby’s skin turns yellow, even the whites of his eyes looks rather yellow. 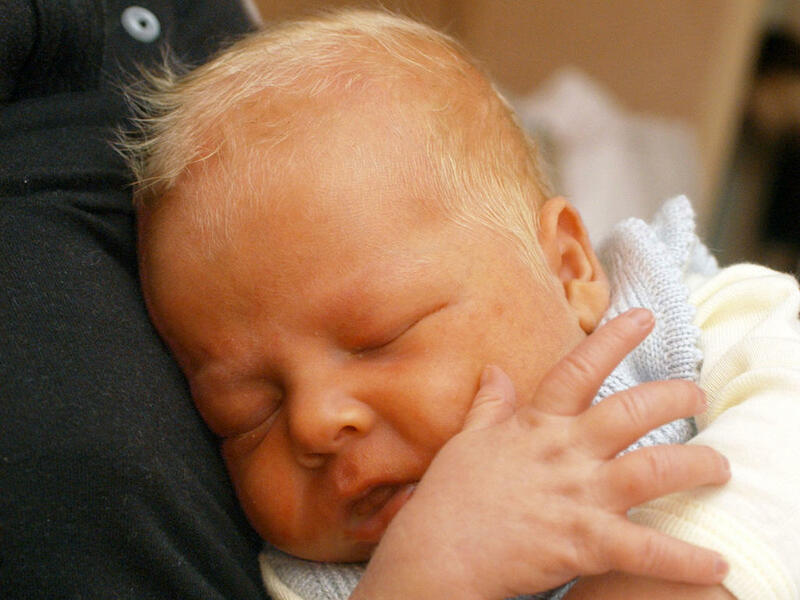 In children born to the time around newborn jaundice gone usually within a week. 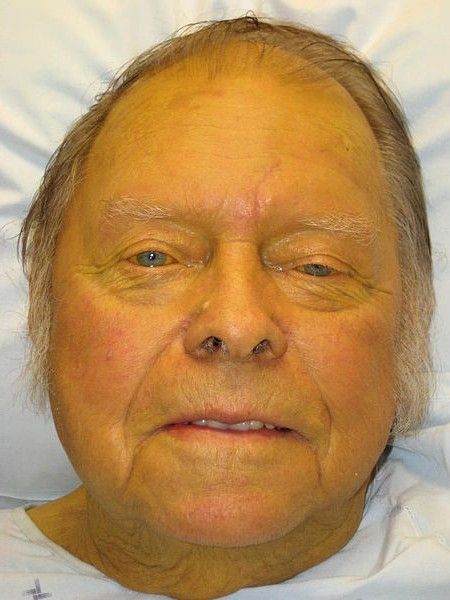 The discoloration is that bilirubin is stored. This occurs because the body of the child breaks down only once more red blood cells after birth: in your belly it have ensured as oxygen carrier that your baby got enough oxygen. Since your baby’s breathing now, it takes less red blood cells. The body breaks down red blood cells, which is also the yellow dye bilirubin. Especially in the first five days of the life of a child, the bilirubin value is controlled so again and again. Which value shall be considered as normal or too high, depends on the age and weight of the child. 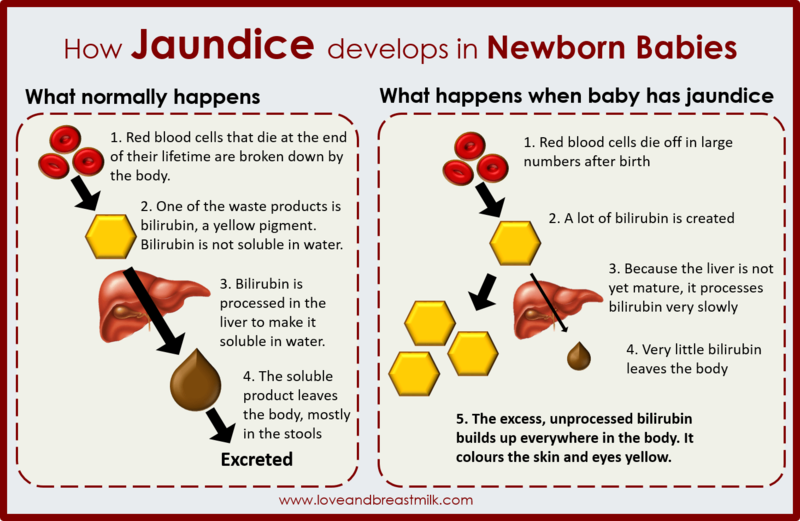 Not every increased bilirubin value equal means that a baby has jaundice. If you are at home with your baby, your aftercare midwife with sure will be if everything is alright. 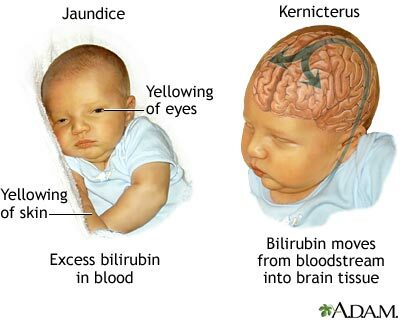 About 60 percent of all newborns have elevated levels of bilirubin. They are the highest on the third day of life. Cause for the elevated levels and the jaundice is the immaturity of the child’s liver. Because the bilirubin must only be disassembled so that the body can excrete it. 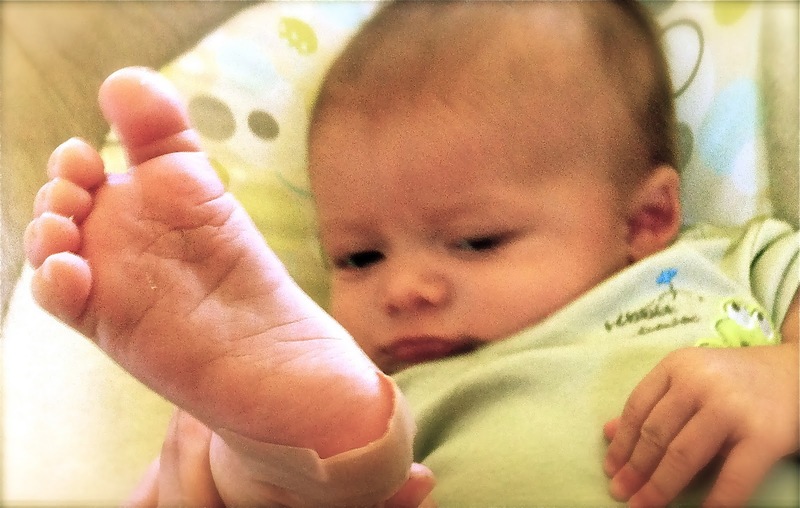 Sometimes, it is more work for the infant liver, than she can currently accomplish. Therefore the body stores the excess bilirubin only once. 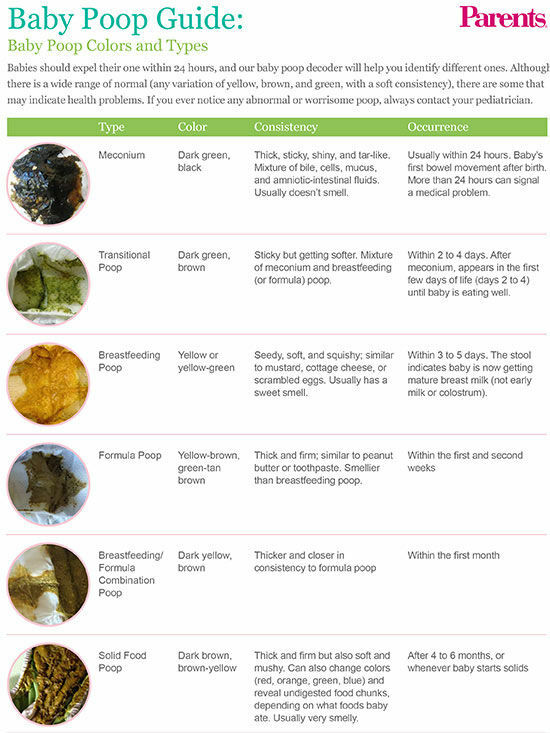 Babies with neonatal jaundice are often tired and drink some bad. Often also their bowel movements is rather tight and it ends up less in the diaper with maternity nightshirts. The children need enough liquid, therefore it is important that you stay hydrated. Your baby needs his milk meal at least every four hours. Breastfeeding is a good way to overcome the jaundice. Because mother and child need some time in order to grow together to a quiet team, it makes sense to seek help: A follow-up midwife can give you tips to help and strengthen you back, if all times will give you too much. Blue light (no UV light!) helps to break down the bilirubin. 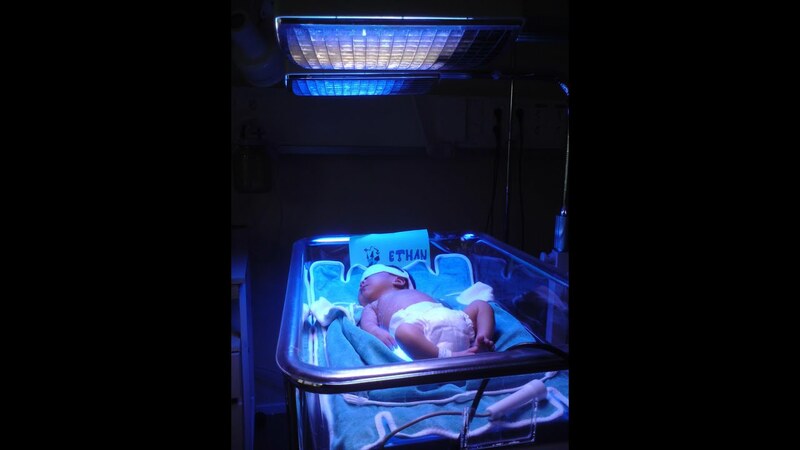 For newborn jaundice, hospitals use therefore a special blue light lamp of a (phototherapy). The babies are during the light naked in the warm bed. You have a soft “sunglasses”, so that light does not damage the eyes. The children feel very at home here and enjoy the warmth. Alternatively, you can place your small even before the closed window. Normal sunlight already helps to accelerate the removal of bilirubin and blocked the dangerous UV light for the most part through the window glass. 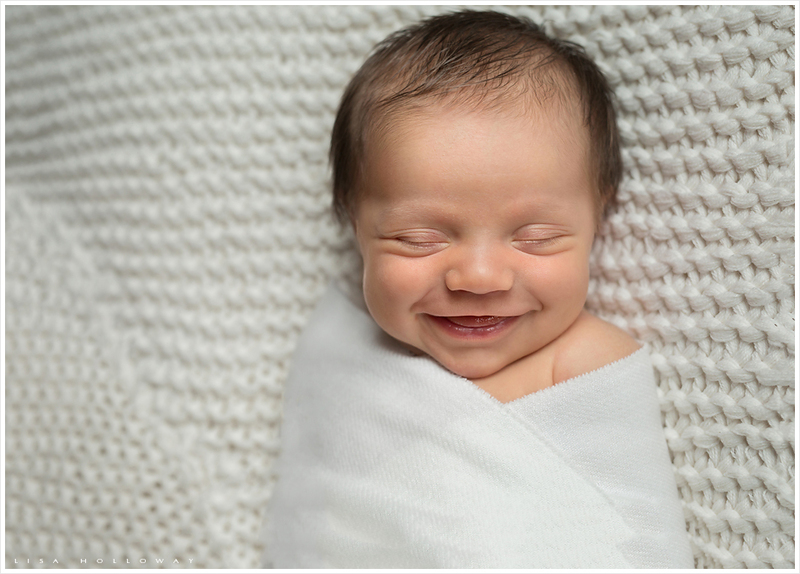 Your baby has elevated bilirubin levels that require no photo therapy, you can treat him a little sunlight. However very carefully, because the delicate baby skin defenceless ruled highly sensitive on the rays of the Sun. The best is to go with the child in the Sun in the early morning and later afternoon. During the winter months may really only the face and may the hands be naked. Otherwise, freezes her child and cools too quickly. Best, you ask your doctor or midwife, which makes sense. 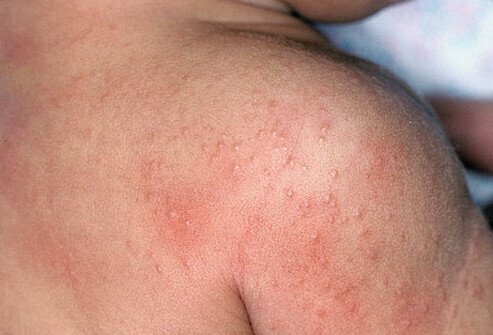 Group B Streptococci A Newborn’s Greatest Threat?